Now in a convenient roller tube, this 2 oz salve contains 600 mg of pure hemp CBD. This is our natural pain relieving salve base with the added ingredients of cooling menthol and arnica. This amazing salve works quickly to help offer relief for chronic pain, sore muscles and pain from inflammation*. 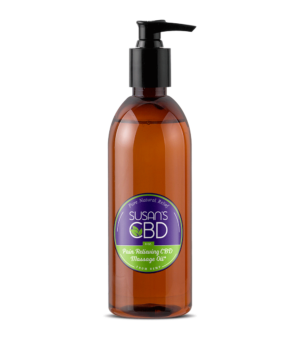 Our best selling product, it contains 300 milligrams of purified CBD from hemp in each 1 oz. 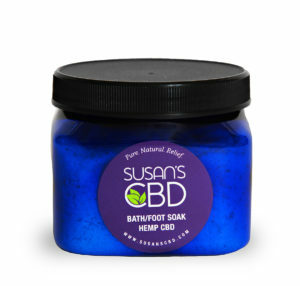 2 oz Salve contains 600 mg of CBD, 1 oz Salve contains 300 mg of CBD. 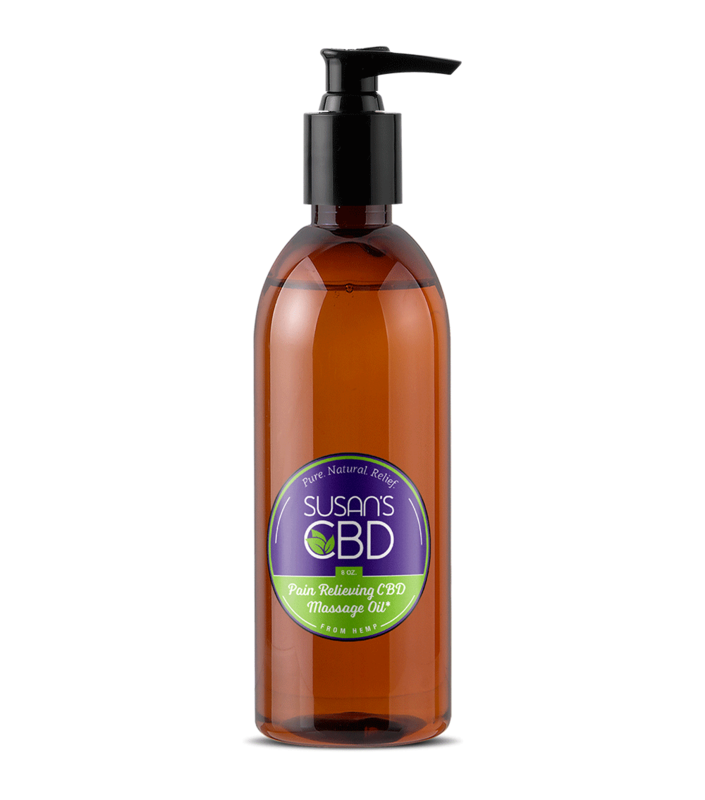 750 mg of Hemp CBD per 16 oz container. 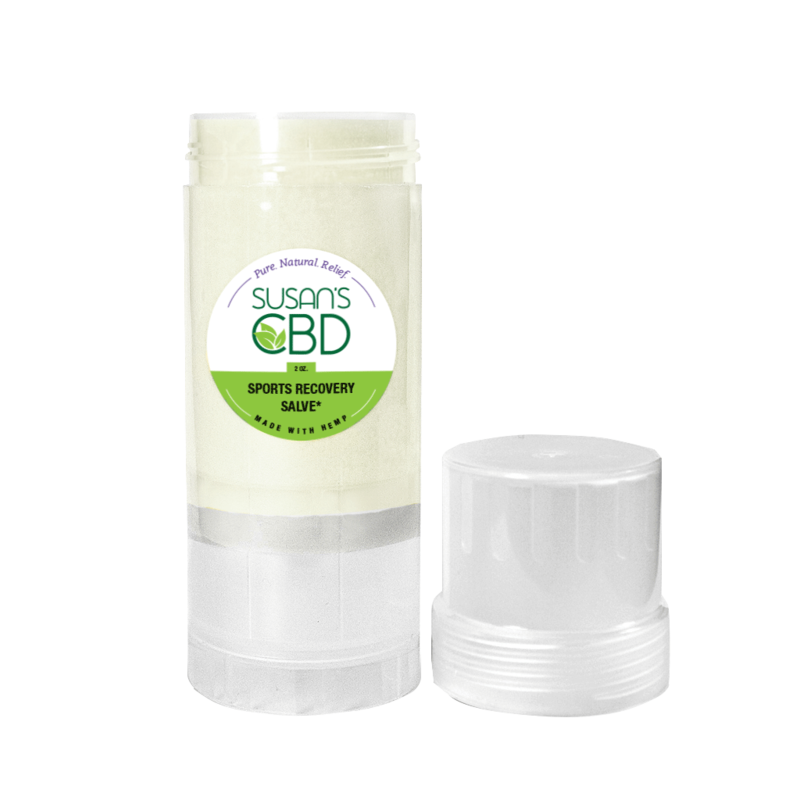 Each tablespoon contains 15 mg of Hemp CBD. 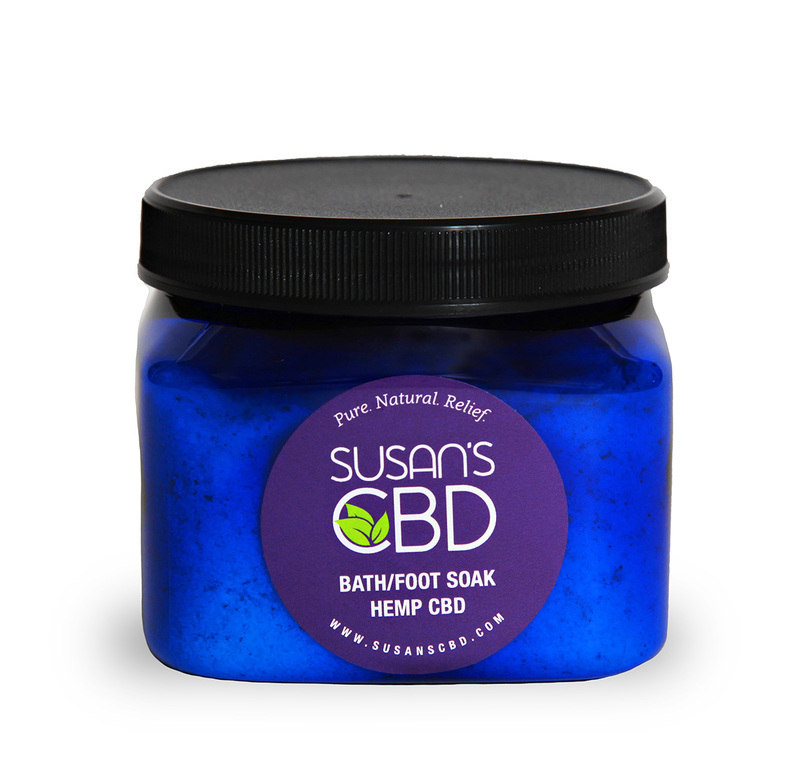 Wonderful for a relaxing foot soak, pedicure or full bath – find your relief today!